This product is the complete PRO plugin for WordPress. WP OAuth Server is ideal for any agency or freelancer that is looking to cut hours off development if not weeks. When WordPress OAuth Server is installed, that site will become an OAuth 2.0 Server with all the options of a full OAuth 2 Server. WP OAuth Server is fully deductible and can be written off as an expense at the end of the year for taxes. There are other plugins that claim to do OAuth 2.0 for WordPress but they only do what is known as “authorization code”. WP OAuth Server supports OpenID and all other grant types right out of the box and comes within plugin support, expert help and our money back guarantee. Built-in Resource Server for custom API development outside of the WP REST API. Restrict all REST API Endpoints to only authenticated users. Live Chat Support in the Admin Area. WP OAuth Server Pro gives you access to the grant type “User Credentials” which provide seamless user integration to your mobile application. Simply enable “User Credentials” and start making requests to the server. We understand that the OAuth world is often complicated and this is why we offer the pro version. The free version is great for a simple website to website Single Sign-On projects but when you need more power, pro is here. Pro opens all the OAuth authorization schemes up and allows you to expand your authentication needs to desktop software, mobile applications, and other setups. In buying pro, you are also going to receive premium support and access to exclusive product launches, updates and access to the developers that built WP OAuth Server. Installing the plugin is as simple as any other WordPress plugin and requires a little effort to configure. As a matter of fact, the configuration is basically done for you when you finish installing. All you have to do is start creating clients. We offer different level licenses for WP OAuth Server. This is because we know that every project is different and your needs require scaling. 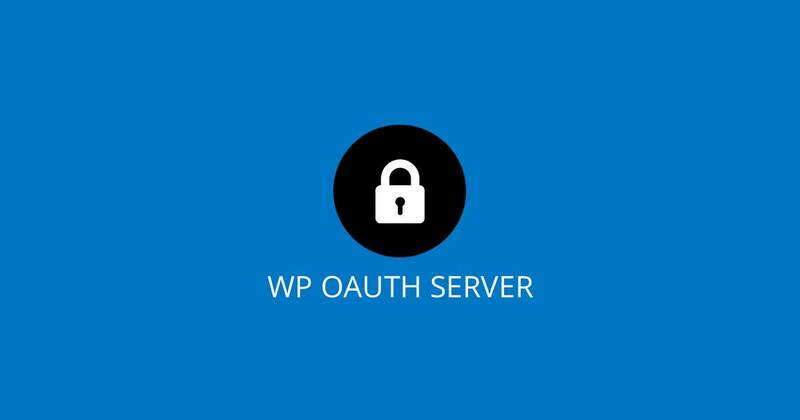 A site is considered 1 install of WP OAuth Server whether it is local or public. For example, the personal license is 1 site. If you need to install WP OAuth Server on more than 1 site, you will need to upgrade to the next license. We have a comprehensive collection of documentation here on our site. All your support questions should be targeted to our documentation before contacting a support rep. If you can not find what you are looking for or have comment that we should hear, please feel free to contact us. You can contact us at any time of the day by giving us a call during office hours, submitting a support ticket or using our live chat feature. We are here to make sure that you have everything that you need to make a solid decision to buy WP OAuth Server. Get this product with a developer license plus the firewall and log add-ons. To purchase WP OAuth Server, select the option based on the number of sites you will need to activate your license on, and click the "Proceed to Checkout" button.